Today only at Amazon save up to 40% off select board games! Great for those family game nights! Several options available. 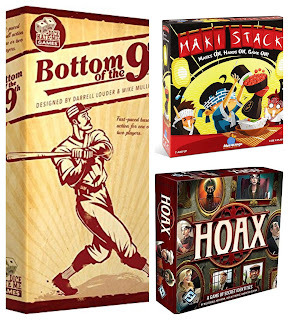 Check out this Bottom of The 9th Card Game now just $12.99 (Reg. $19.99)! Baseball themed dice game with bluffing!